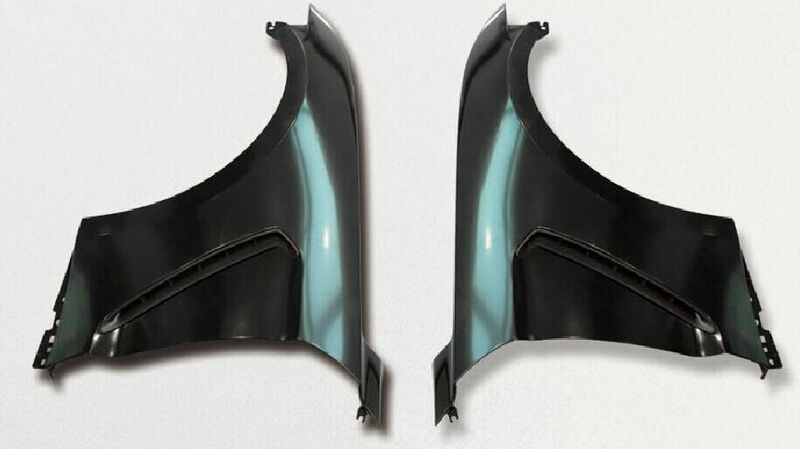 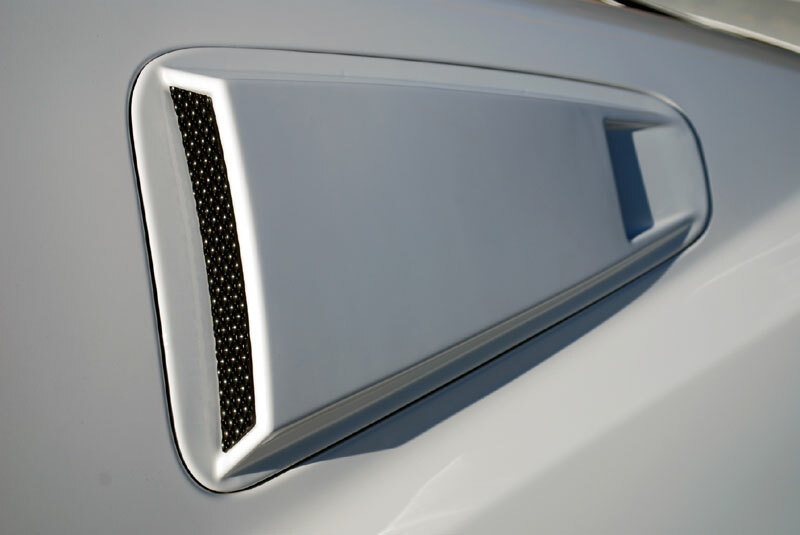 Looking for a more aggressive Window Scoop, we have the answer. 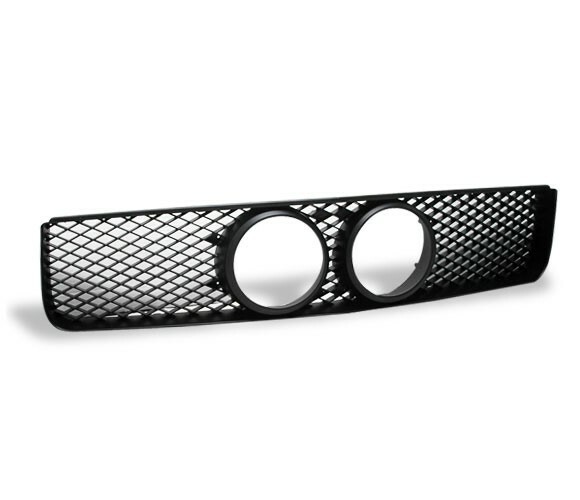 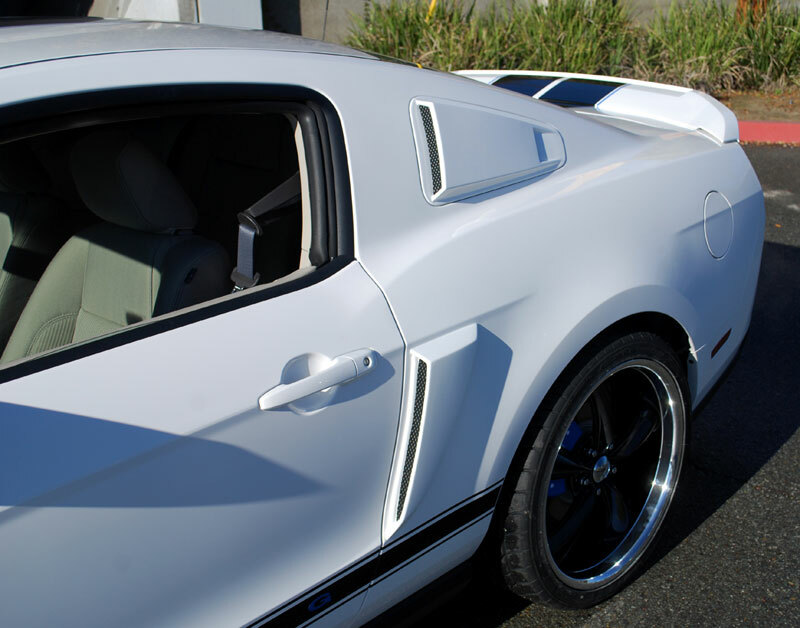 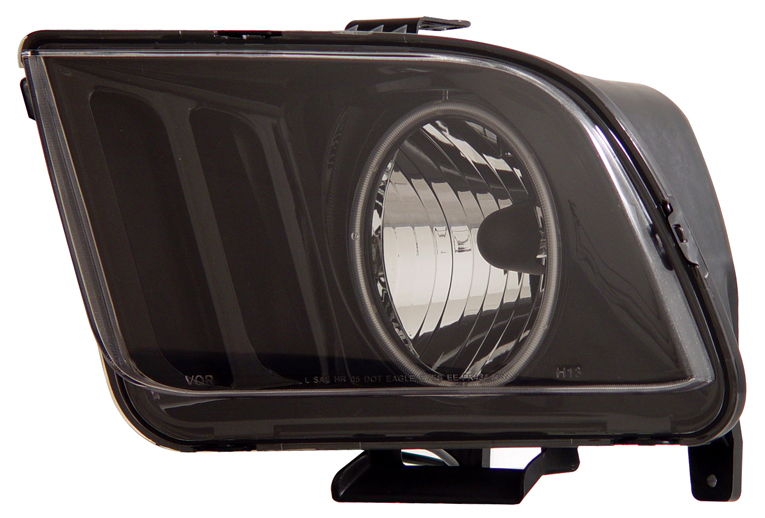 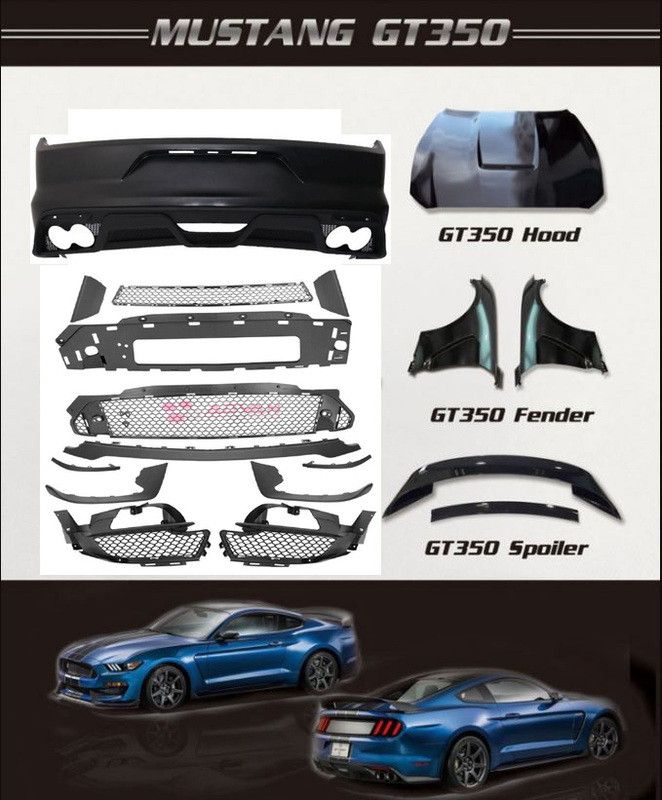 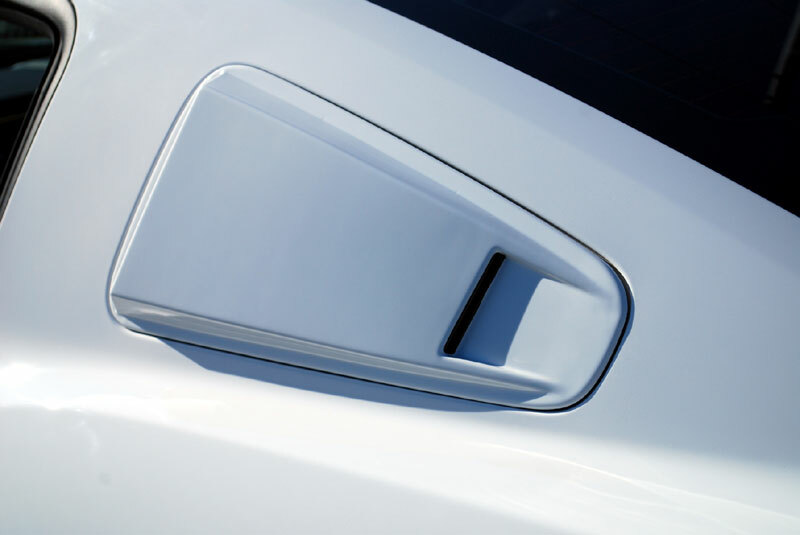 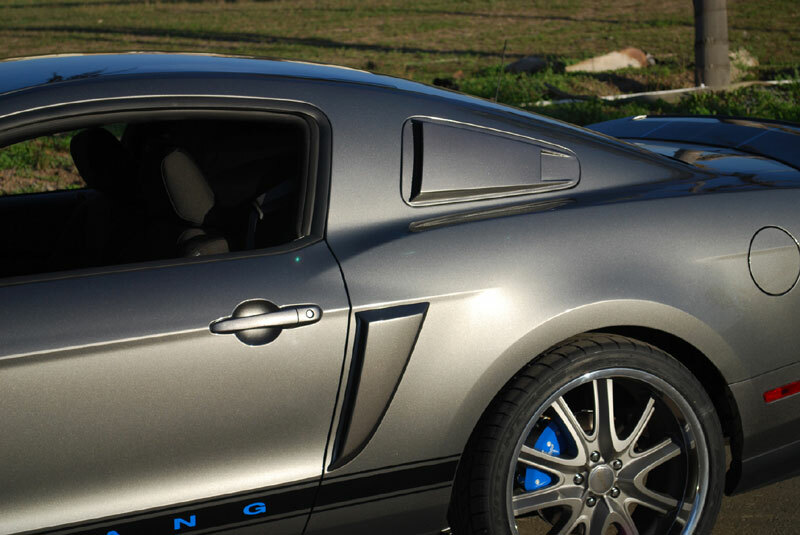 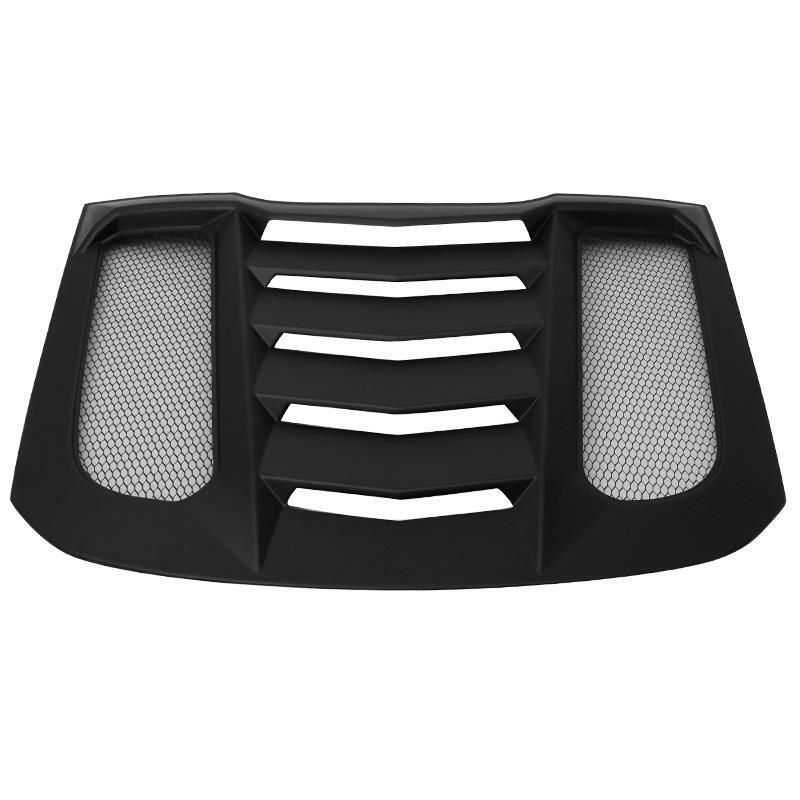 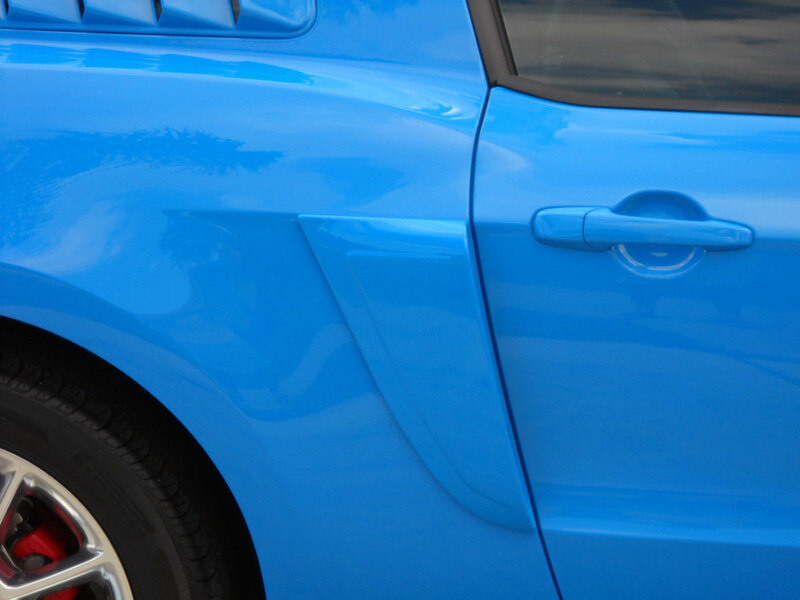 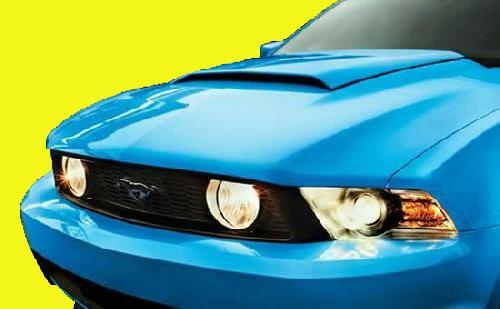 Our new Vector Window scoop offers a new aggressive look with that old-school Mustang charm. 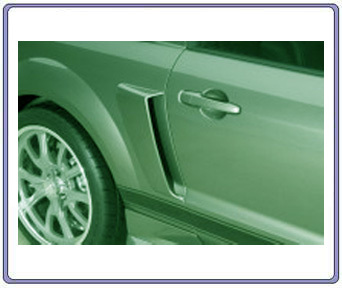 (one set:1 driver and 1 passenger) .